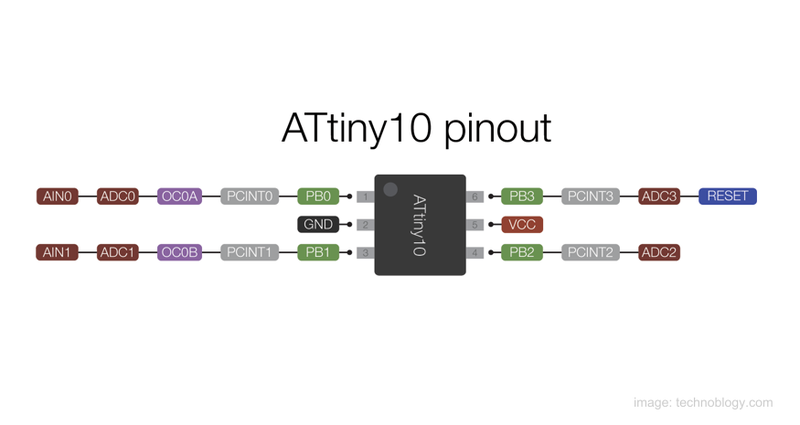 Here is a nice video from Ben Heck describing how to program and use the smallest AVR microcontroller, the ATTINY10. He covers, how to wire a small converter and an AVR High Voltage Programmer, how to get started with Atmel Studio 7 and basic I/O, how to blink a LED and view the signal with an oscilloscope, how to use interrupts to bit-bang a serial protocol to get data out of the device and how to use the ADC to get readings from attached sensors. 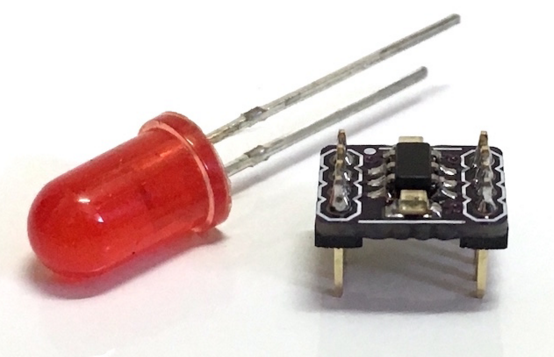 This video can be considered as a introduction tutorial on ATTINY10 and the details covered will get you started with this tiny mcu. The video is almost 50min long, so take your seat and enjoy. 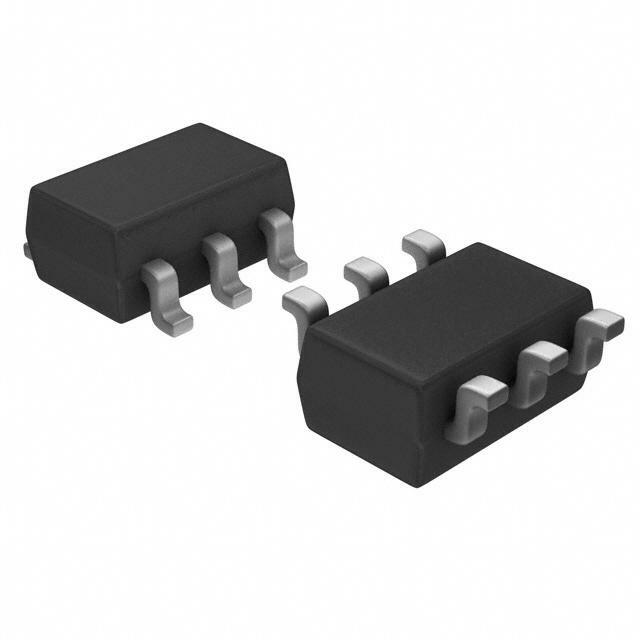 ATTINY10 cannot be programmer using the standard AVR ISP programming interface but instead it uses TPI interface which requires 12V programming. Some great resources on programming this microcontroller are listed below. Thanks for your feedback and visit!